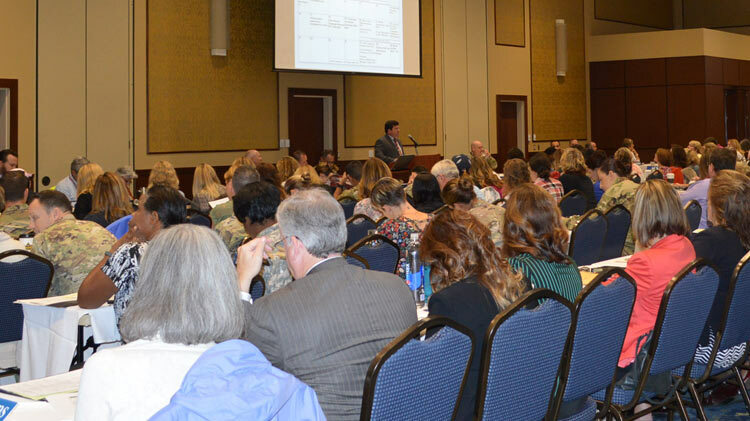 The Community Information Exchange (CIE) is a monthly forum targeting Battalion, Brigade and higher level Commander and Command Sergeants Major spouses. The intent is to provide current information on programs, services, upcoming events, etc. to the senior spouse leadership, who in turn should ensure the information is passed down through the Family Readiness Group channels. Location/Time of Meetings: Iron Mike Conference Center, 9:30 a.m.
For information on the local school districts, including Moore County, visit School Support Services.